myoldmac.net - INTERTON VIDEO 2400 - Buy it! 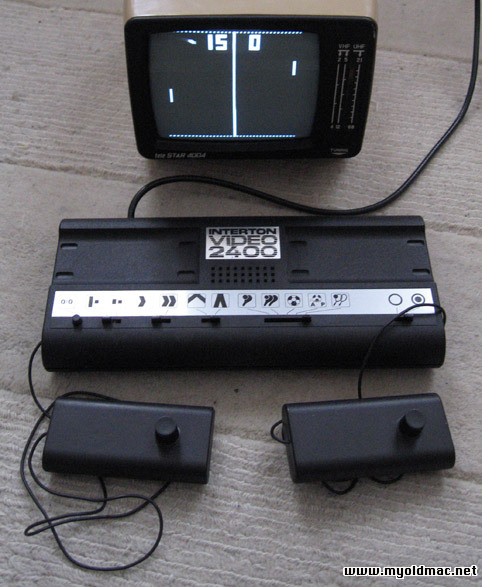 One more pong from the famous German manufacturer. The case is the same as the one used for the 2800. Well, at least, this system includes a lightgun option. In fact, it's system with the shooting games of the AY-3-8500 chipset implemented. Please see the Photos.